Well, we have seen some pretty cold mornings over the last week or so and indeed the course was closed last Wednesday due to a good covering of snow! Fortunately this did not affect any of the Ladies games! The ladies were out in force on Tuesday competing for the Aussie Pairs Competition. Multiplying your scores together can always lead to lots of laughs amongst good friends. Two pairs came in with the same score of 29, but on count back from Diane and Vicky, the winners were Julie R and Mandy. Well done to them. Thursday saw a full field venture out to cut their Eclectic score down a bit further. Three more rounds to go and some very good scores already posted. Follow the link to see the results so far! 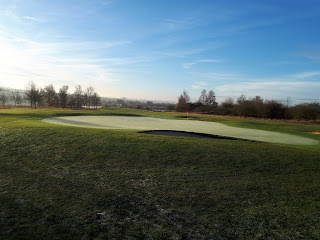 Last Saturday was the Ken Bird Winter League Round 9 with an Individual Bogey game against the course. Well done to Jackie Reid who brought the Ladies home with a great 1 under Par. Hopefully a handicap cut will not be too far away for Jackie! 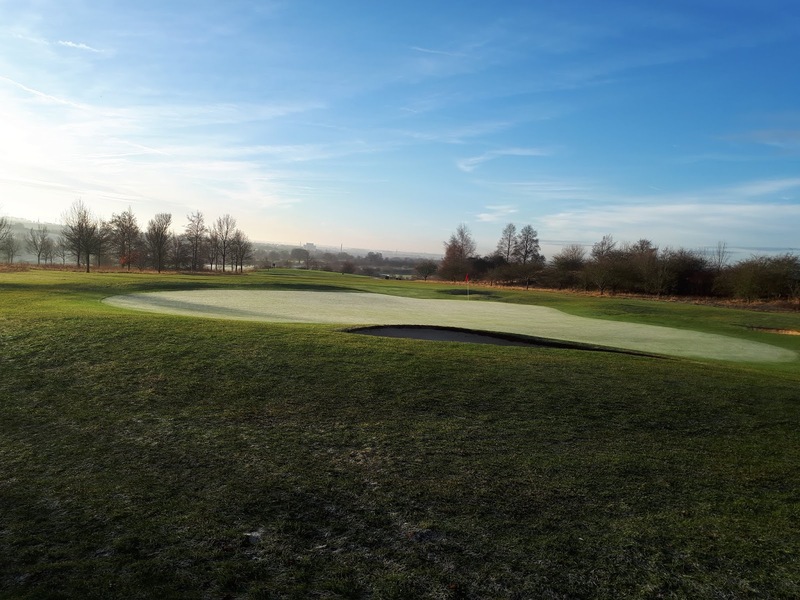 For those Ladies interested in competitive golf outside of Chesfield Downs, the De Paula Cup details are now on the Hertfordshire Golf Union website. This is an individual Scratch tournament for those with handicaps between 12.5 and 20.4. Closing date for applications is Monday 18th March. The final decision by the Club Committee on the New Rules of Golf as they relate to the ditch running between the 3rd and 16th holes. Stones and loose impediments may be moved without penalty, however, should the ball move in this process then it must be replaced for the penalty of one extra stroke. The change over to Red stakes appears to be almost complete. Please ensure you are aware of the ruling regarding Relief from Penalty Areas. The new paper version of the Rules of Golf are still available in the clubhouse and the R&A have a very useable Smartphone App for those of you who like to work that way. Finishing off the January Newsletters, keep your eye out for the sign-up sheet for the Megan Bonner Par 3 Competition, which will go up on the board this week. This takes place on Thursday 21st February and is great fun! Soup and a baguette to follow in the conservatory, with the presentation of the prizes for the Winter Eclectic winners afterwards. Take care and keep golfing! !